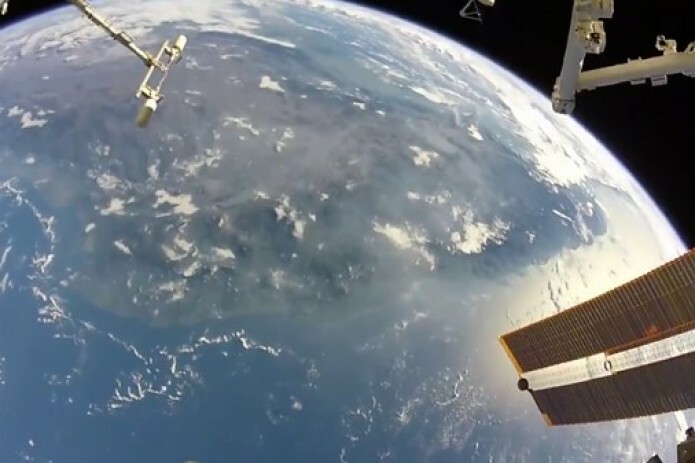 U.S. astronaut Randy Bresnik gave his followers on social media a glimpse of an astronauts perspective on Monday (November 27) when he uploaded breathtaking footage of earth as seen from space. Bresnik shot the video with a body camera attached to his space suit during a spacewalk he did with fellow astronaut Joseph M. Acaba when the duo went out to refurbish a set of robotic arms on the station. "Sometimes on a spacewalk, you just have to take a moment to enjoy the beauty of our planet Earth," Bresnik commented on his Twitter post.